Her work deserves to be as well-known as those of her fellow 1961 John Moores prize-winners, Blake, Blow, Hockney, Kitaj, Kossoff, McWilliam and Uglow. Evelyn Williams’ work has won life-long plaudits. Her work features in major collections and throughout her life there were significant solo and group exhibitions. 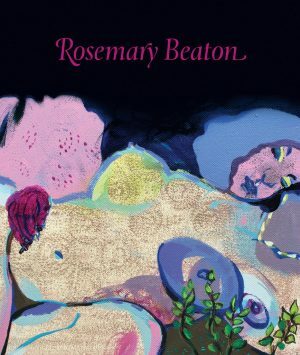 Because the work chimes with part of the world view of those who live with her paintings, drawings, sculptures and reliefs, it felt important and novel to capture the meaning of this artist’s work from her appreciators in their own words and bring them together in this publication. The result is a remarkable collection of critical writings, biographical information and catalogue texts, not to mention archive images and selected passages from Evie’s own writings. It is true celebration of the artist through an assessment from those for whom the work is a daily presence in their lives – those who admire her as an artist and those who own her work. This book is special and perhaps unclassifiable, like the artist it celebrates.